Fresh percolated taste. 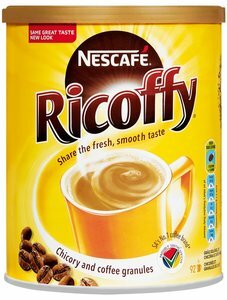 Soluble granules of the finest coffee and chicory. There's a heart warming moment in every cup!